-High-grade spruce wood and fine workmanship. 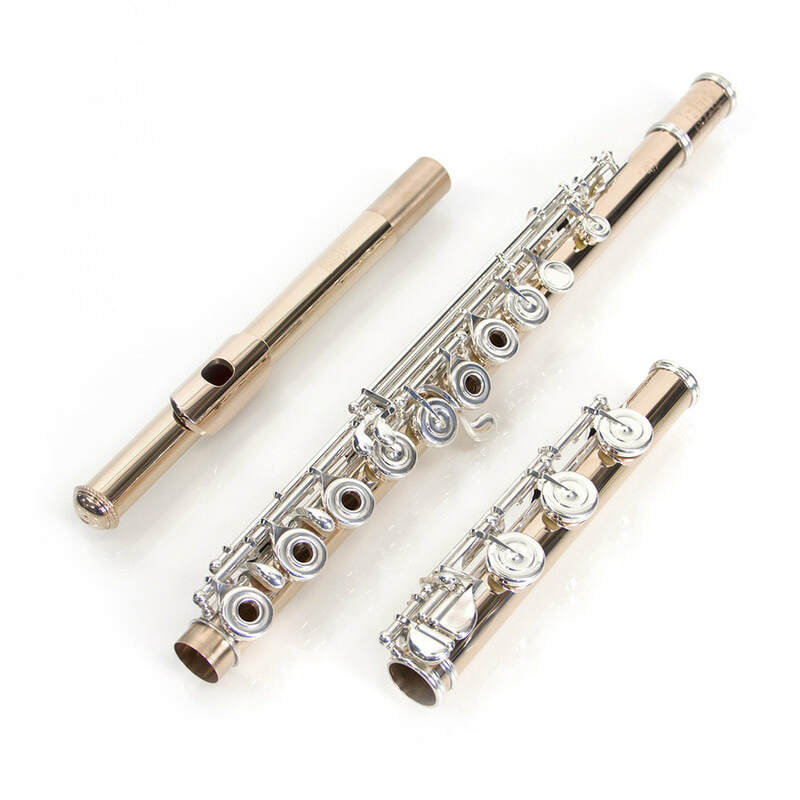 4/4 size, Suitable for both beginners and professional players. It is decorated with classic sub-gloss varnish painting. A set of strings of decent sounds.